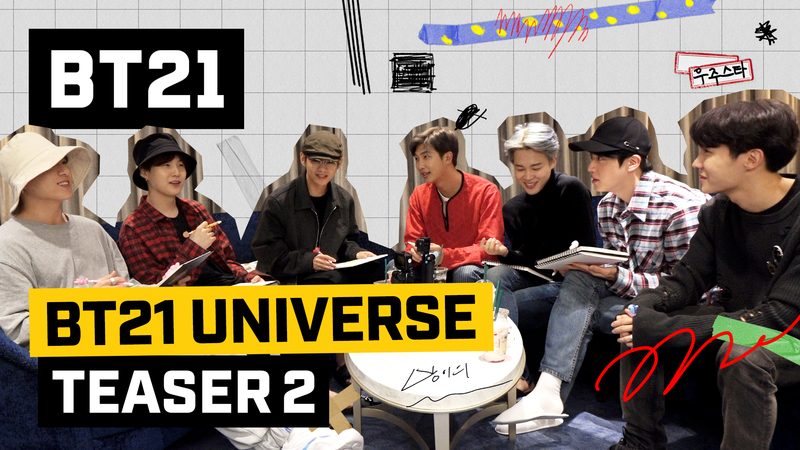 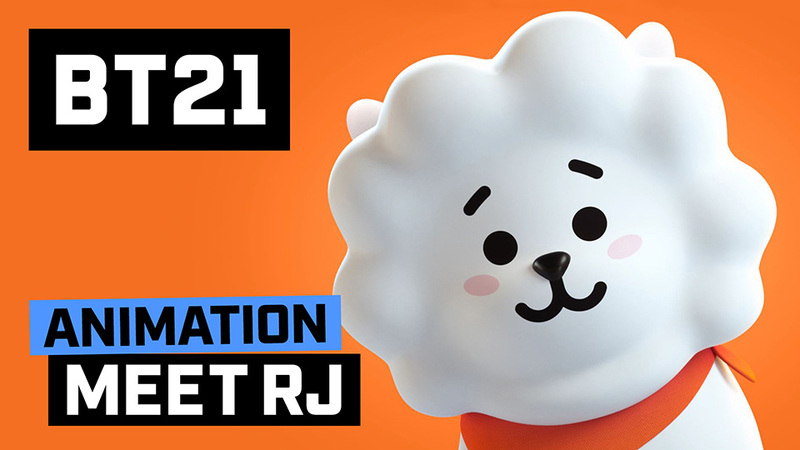 Tomorrow of BT21, Unfolded by BTS! 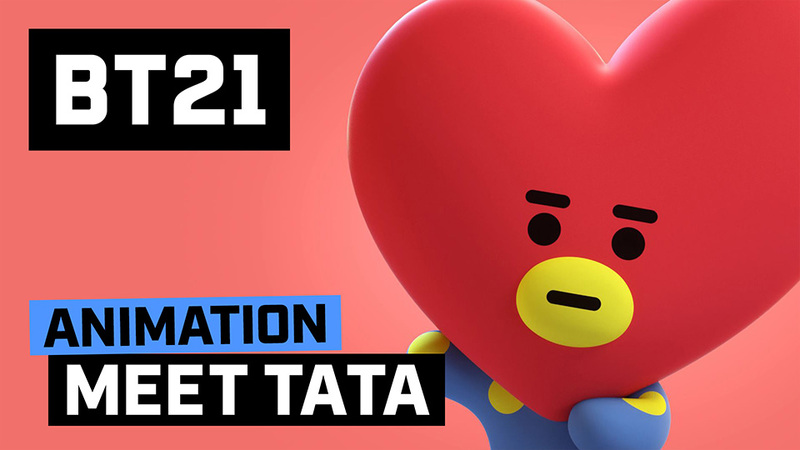 The past, present, and tomorrow of BT21 are unveiled. 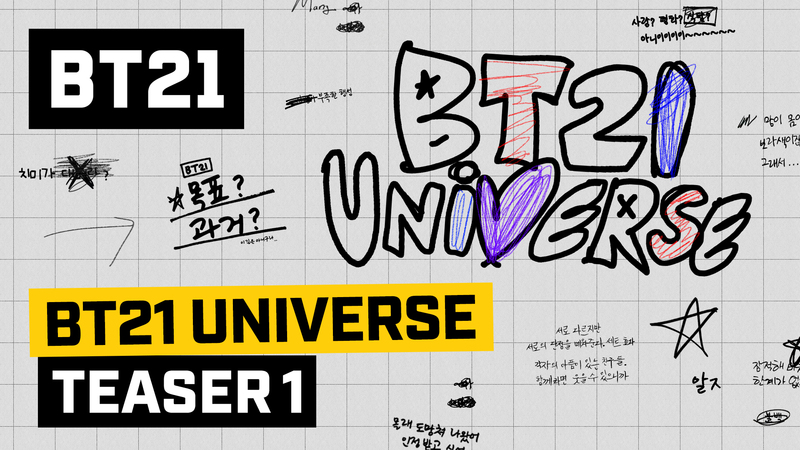 Are you ready to sail the BT21 UNIVERSE with us? 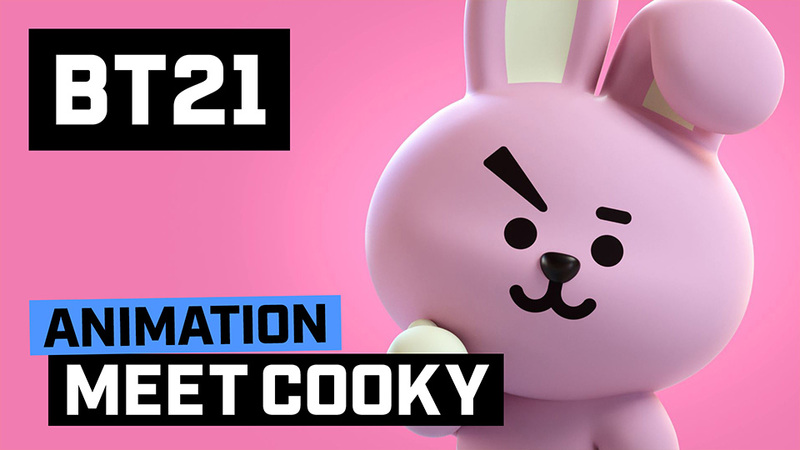 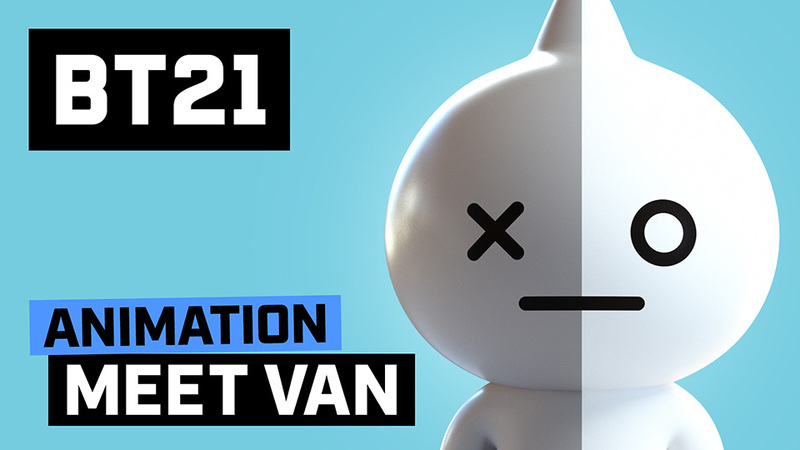 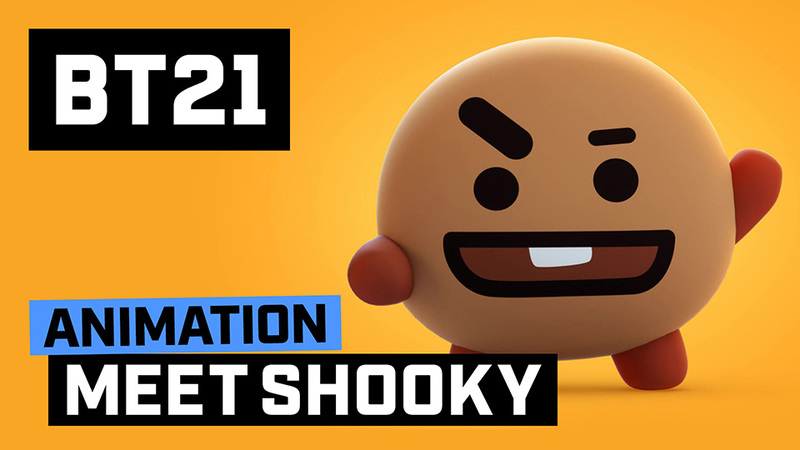 Get your first look every Thursday on BT21’s YouTube. 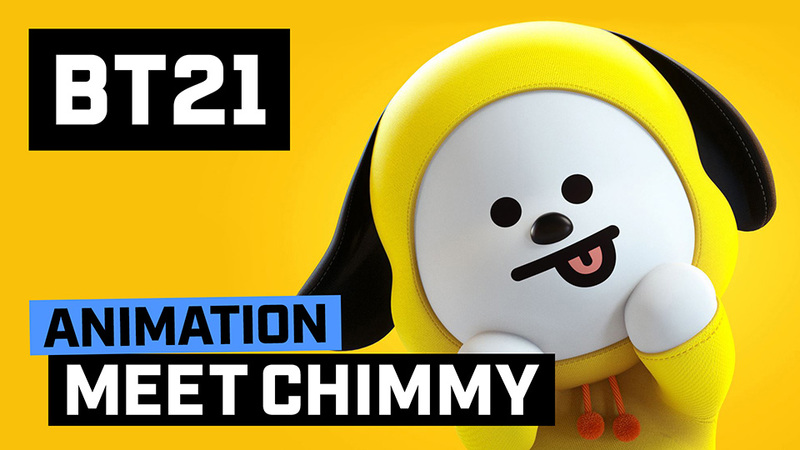 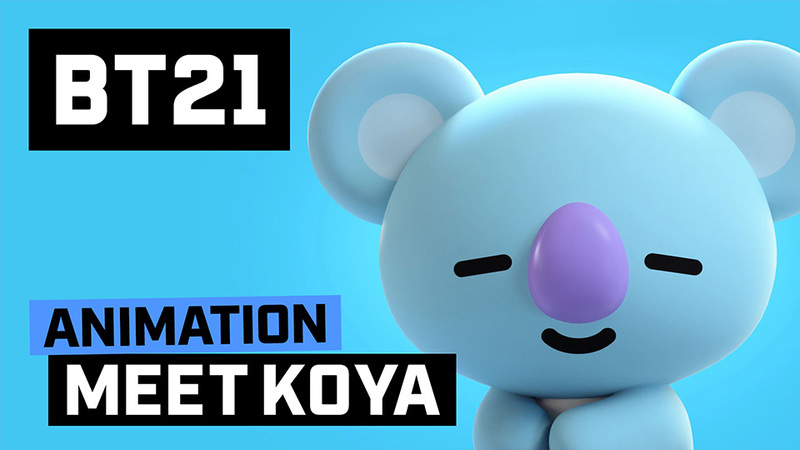 Find out more about BT21's family and friends here!